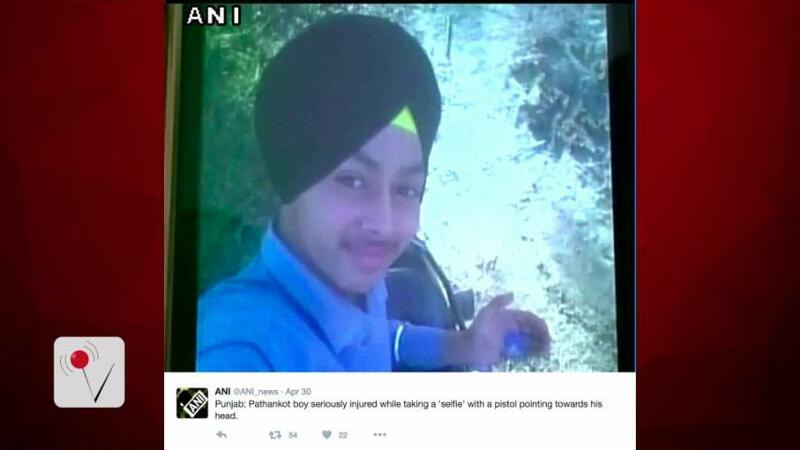 On Friday, an Indian teenager accidentally shot himself in the head while posing for a selfie, according to CNN. Ramandeep Singh, 15, did not survive. According to police sources, Singh had been posing with his father's .32 caliber pistol without the safety lock on when he accidentally fired, CNN reported. 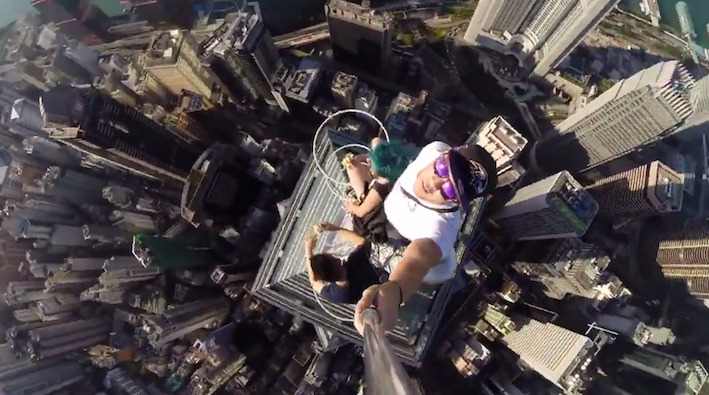 Selfie deathshave become increasingly common in recent years. In 2015, a dozen people met their end while trying to snap the perfect selfie -- four more than those who died from shark attacks the same year. Over the last three years, 49 such deaths have been recorded, with 19 happening in India, CNN reported. In Russia, the problem also became so bad that the government instituted a "safe selfie" informational campaign to reduce incidences of people being killed or injured.